Price shocks are a feature of international oil markets, with the oil price collapse in the second half of 2014 being the most recent example. 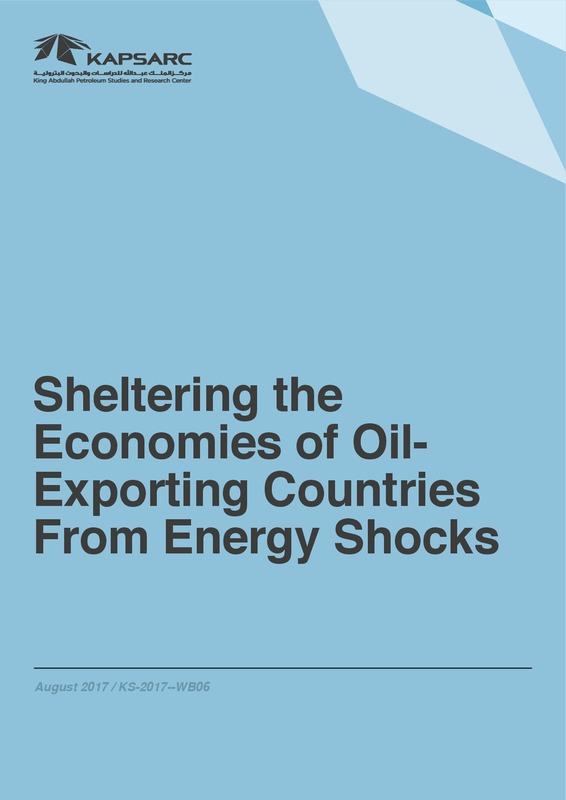 These episodes are a source of macroeconomic disruption that harm economic activity in the short and medium term, particularly for oil-exporting countries. The recent emergence of non-conventional oil – such as light, tight oil – represents a critical change in oil markets. Investments in non-conventional oil react very aggressively to changes in oil prices, impacting the structure of oil markets, and could reduce volatility in the future.